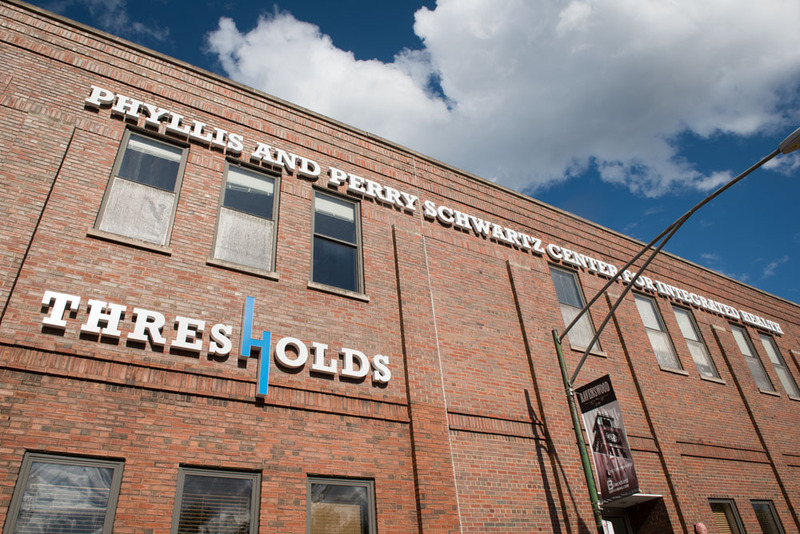 The Phyllis and Perry Schwartz Center for Integrated Health is an integrated health and primary care center owned by Thresholds and operated in partnership with Heartland Alliance. 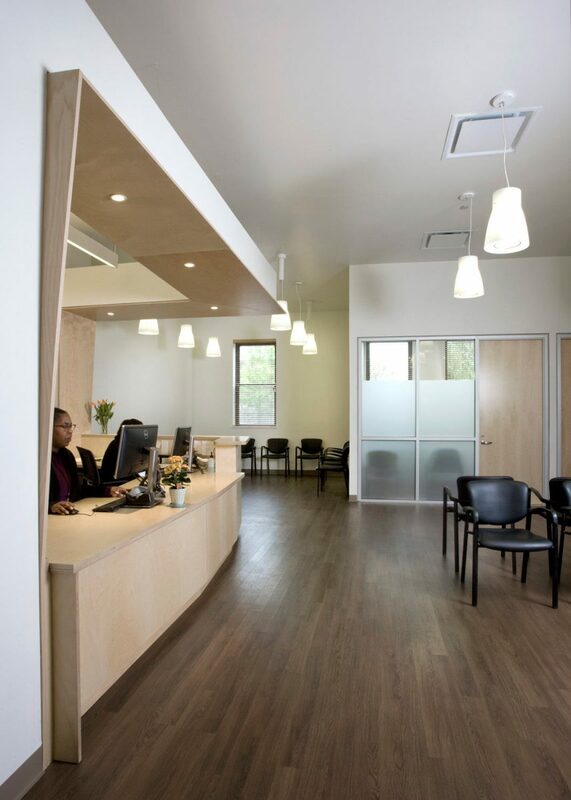 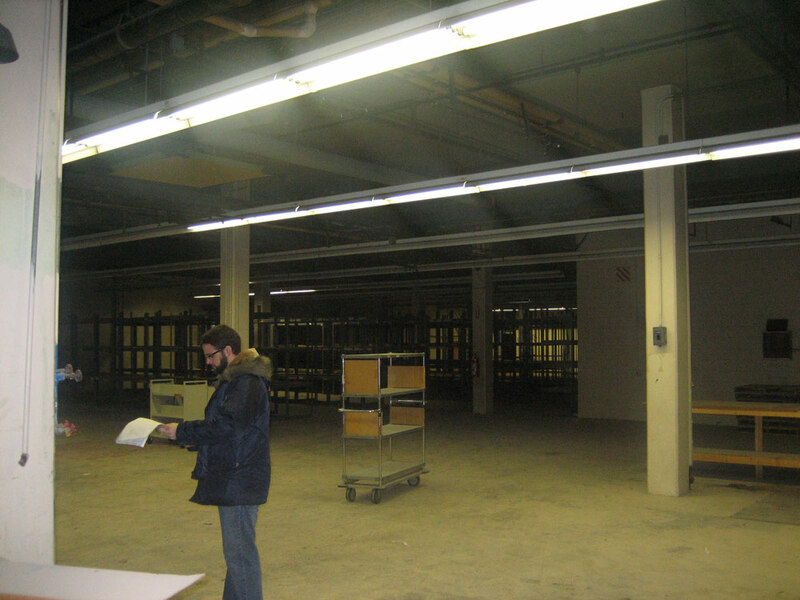 The center is an adaptive reuse and interior buildout of an existing 15,000 sf light industrial space for integrated mental health, substance use, and primary care treatment services to support persons with severe mental illnesses. 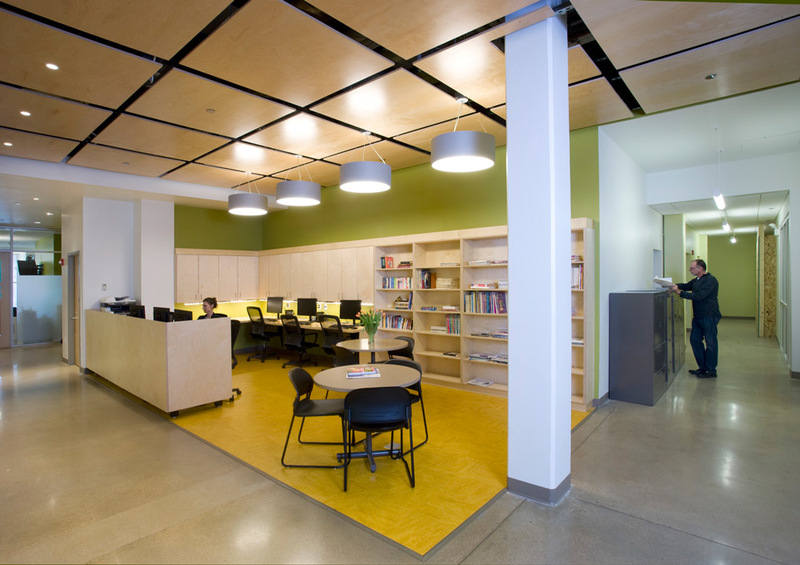 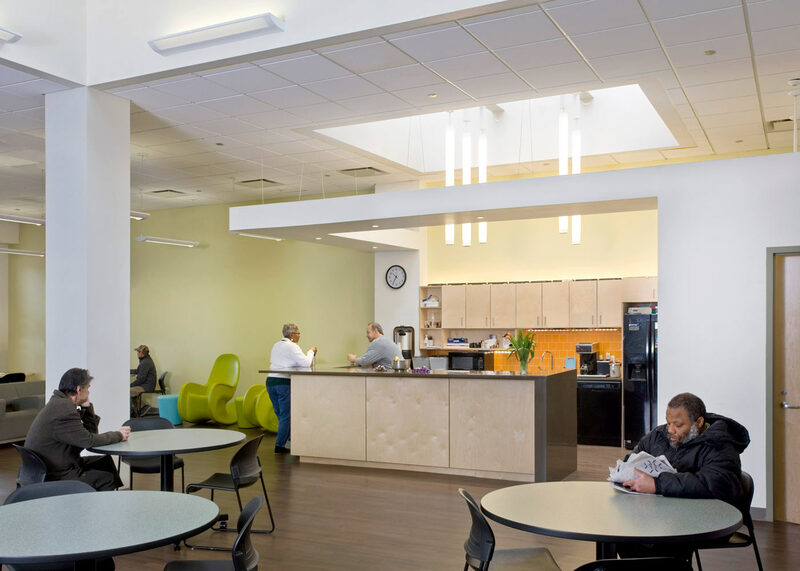 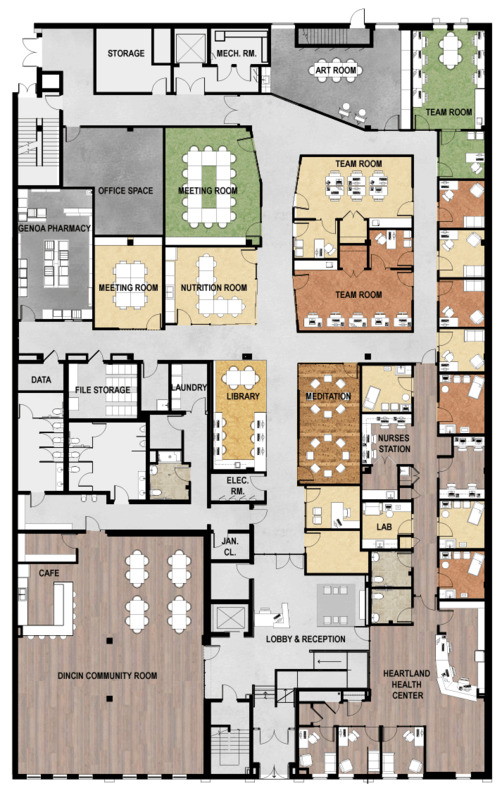 Based on the concept of a “clubhouse,” the center provides casual, flexible spaces for life-building services to assist those in recovery with an emphasis on social interaction and well-being.